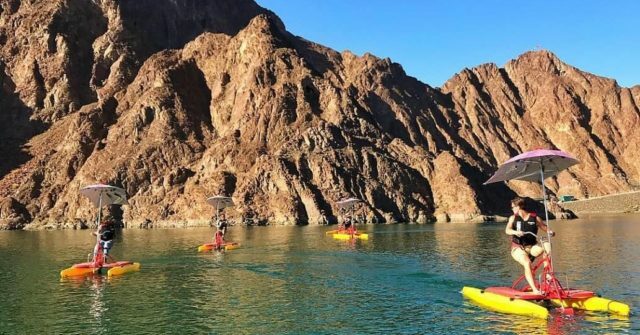 Kayaking is great, but kayaking at Hatta Dam surrounded by mountains? Now that’s something you cannot miss in Dubai! 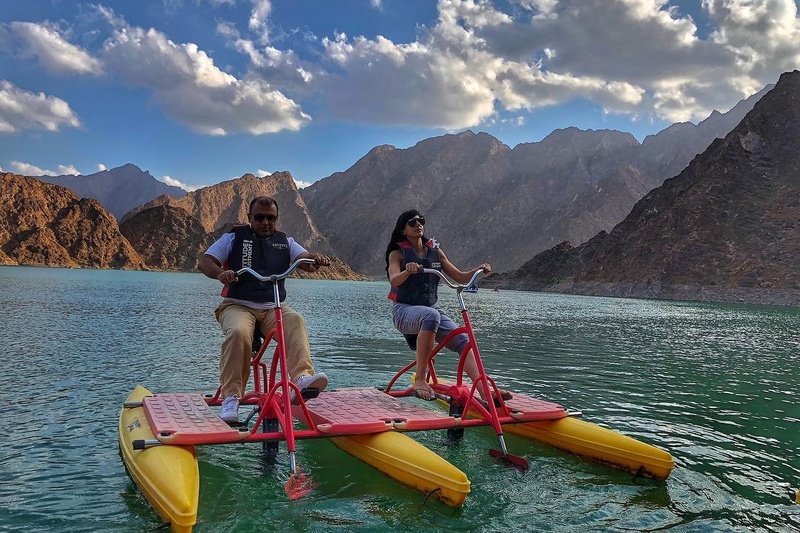 Take your mates on a road trip to Hatta, and rent out some of the kayaks or water bikes to explore the stunning mountainous area. 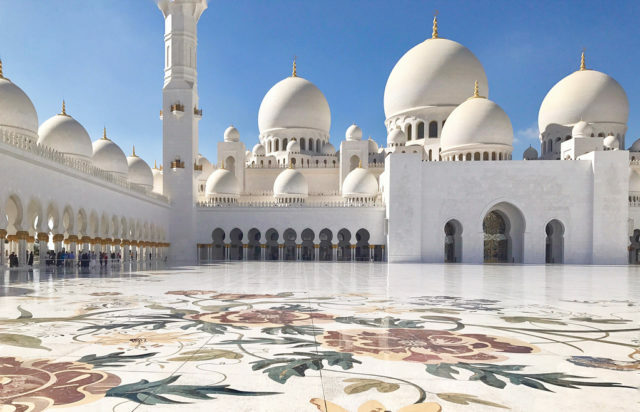 The magnificent Sheikh Zayed Grand Mosque is the largest mosque in the UAE, and it’s only an 1 hour drive from Dubai. From the traditional Arabian architecture to the intricate details in every corner, it’s a must-see for everyone visiting the UAE. Old Dubai is home to a lot of popular Dubai tourist places like the souks, museums, Dubai abra ride, Arabian Tea House, etc. However, there are quite a lot of hidden gems to check out as well! 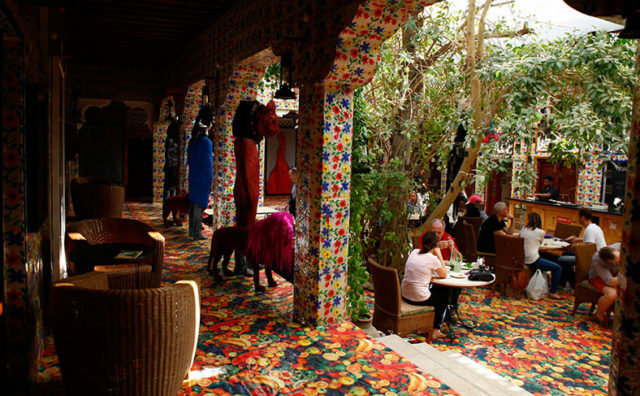 Have a coffee at Make Art Cafe, have kebabs at Al Ustad, walk around the newly developed Al Seef area. 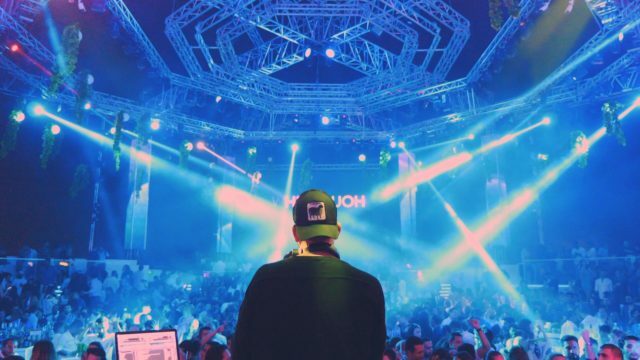 You cannot leave Dubai without experiencing Dubai’s nightlife scene! From rooftop bars and speakeasies to beachside hotspots and super clubs, there are so many places to party it up in the city – and some of them are open till 4am. Hungry after all the raving? Luckily for all the party people, there are lots of late-night eateries open till the wee hours. If you’ve got friends visiting, a trip to the top of the world’s tallest building is a must! 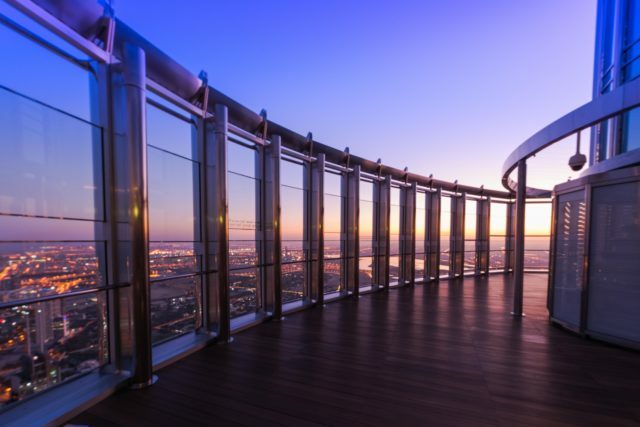 Whether you prefer going to the viewing deck at At the Top or enjoying afternoon tea at At.Mosphere, the best time to go is golden hour as you can watch the sun set over the entire city.